If want to know how to get a cheap butlins holiday then you’ve come to the right place. By booking a Butlins early bird deal you get the best choice of dates and accommodation on holidays in 2018 with discounts of up to 40% off. 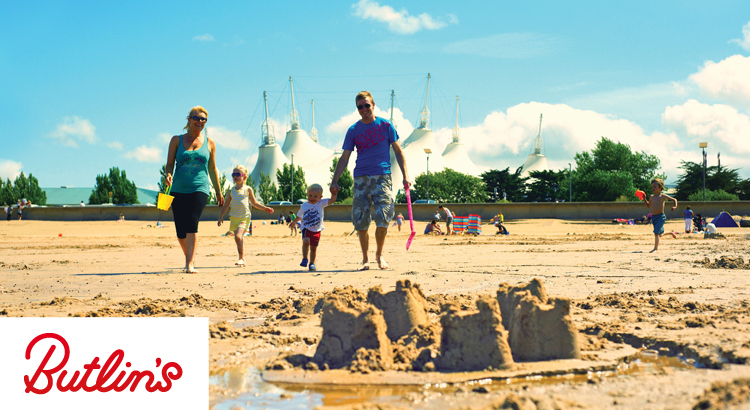 Book a last minute Butlins break and getaway for less. 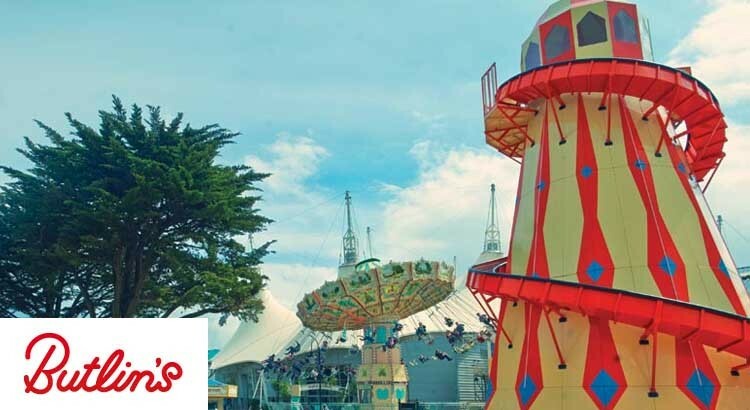 All late deals at Butlins include up to an extra 20% booking discount with plenty of cheap holidays starting from only £60 per person. However you’ll need to book quick before all the cheap breaks go! Plus ue our great offercode to get a further £20 off. 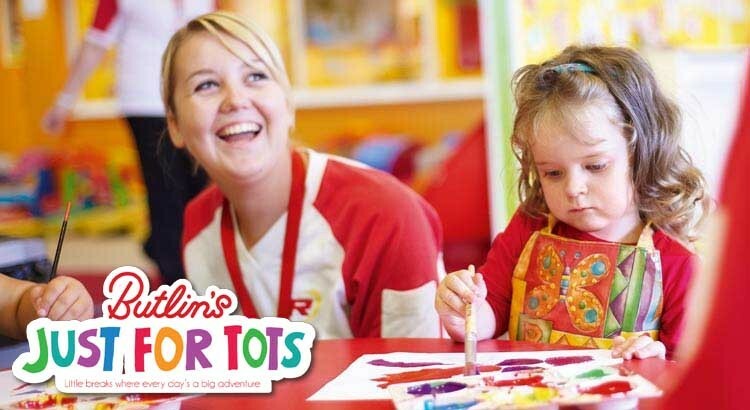 Enjoy a short break at Butlins that’s just for tots and toddlers with their great Lots for Tots break. Enjoy a four day holiday saving of 40% off with breaks from £57pp designed especially for little ones in mind, from early starts to bedtime stories. Plus children under 5 also eat free! If you love planning your next holiday early then look no further then booking a Butlins early bird deal from £55pp and get the best choice of dates and accommodation in 2017. 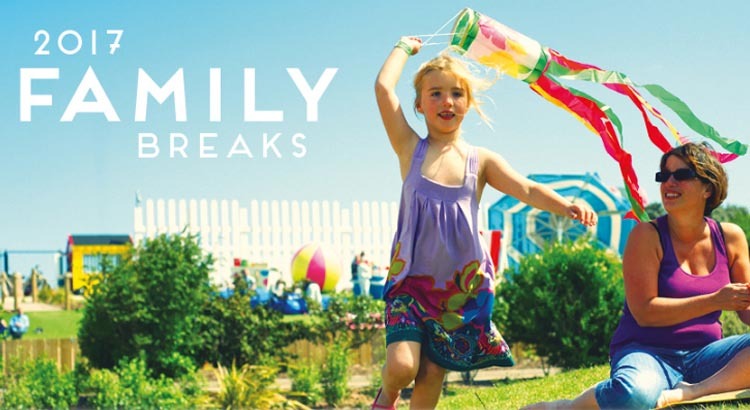 With special early booking discounts off all Butlins breaks there is a great saving to be made before they put their prices up! Have a spooky time on a Butlins October half term break and save up to £25 off! 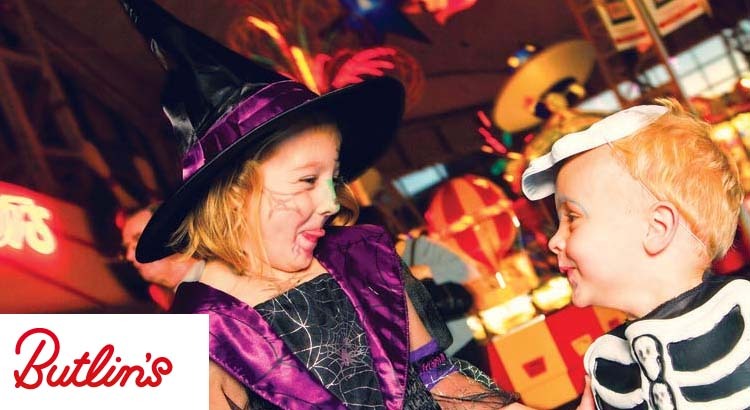 At Butlins, they know how to celebrate Halloween and they’re inviting you to join in the fun this year! With October half term breaks starting from just £95 per person, they’re offering you great value, too!